And there you have it! 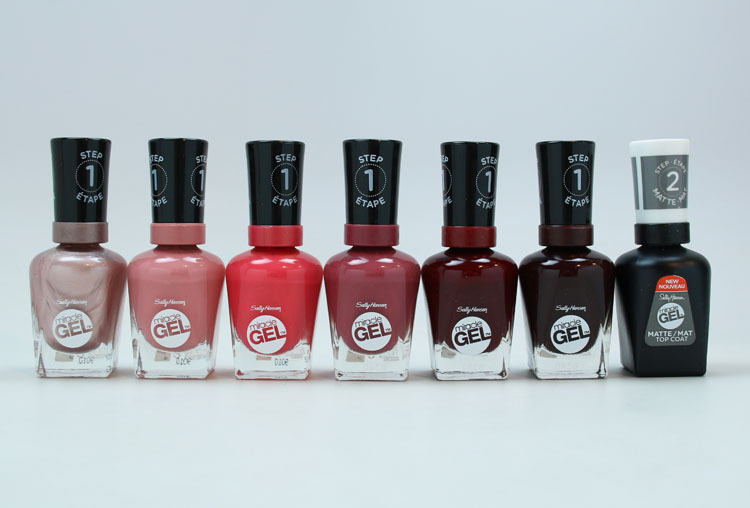 Of course you can also use these new shades with a shiny top coat for a different look. 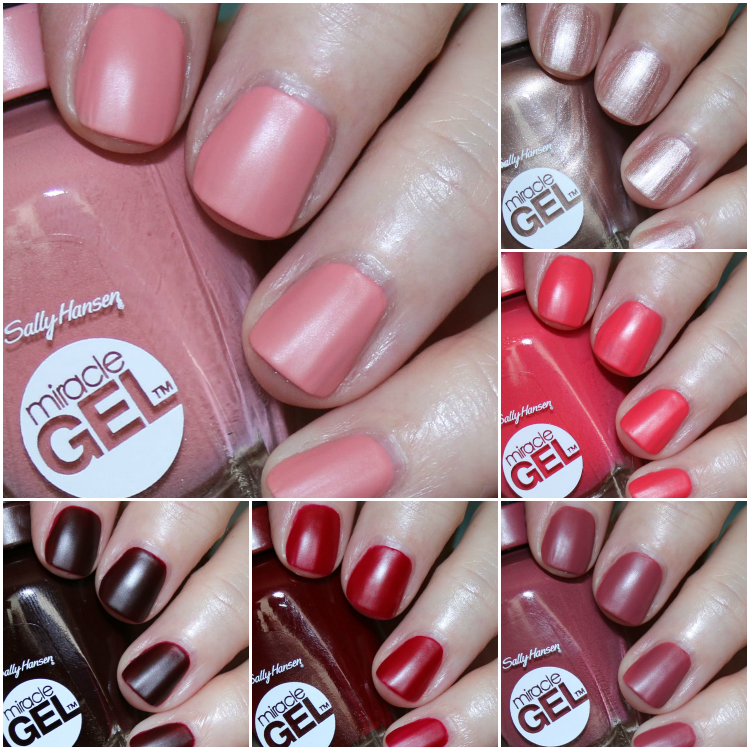 You can find the Sally Hansen Miracle Gel Matte Top Coat on their site and in stores now. Do you prefer shiny or matte? a.dorn Nail Paint New Shades! Mauve-lous looks a lot like “señora flora” from the spring 2019 China Glaze collection? or is it just me?